Remember Janet Devlin off of the X Factor? We kind of do, so we thought we’d take a look at her new music video and turns out it’s awesome. It sounds kind of like the early Taylor Swift country stuff with a (VERY) British accent. The song’s called House of Cards and is the first single off Janet’s upcoming album, so we’ll definitely be keeping an ear out for the next stuff to see if it’s as cool. The tune’s out on the 26th May if you want to get your hands on it. 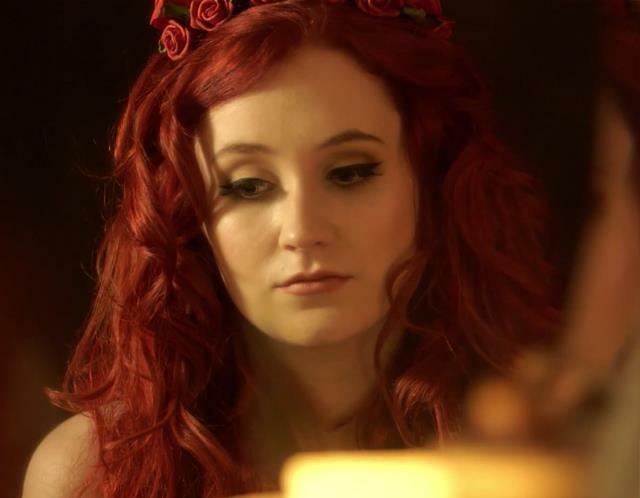 What do you think of the new Janet Devlin song? Let us know in the comment box below. Also, we’re always looking for cool new music, so if you know anything we should be playing on the radio let us know in the comments too.